Most people including myself want to protect or body, soul, and mind from damage. 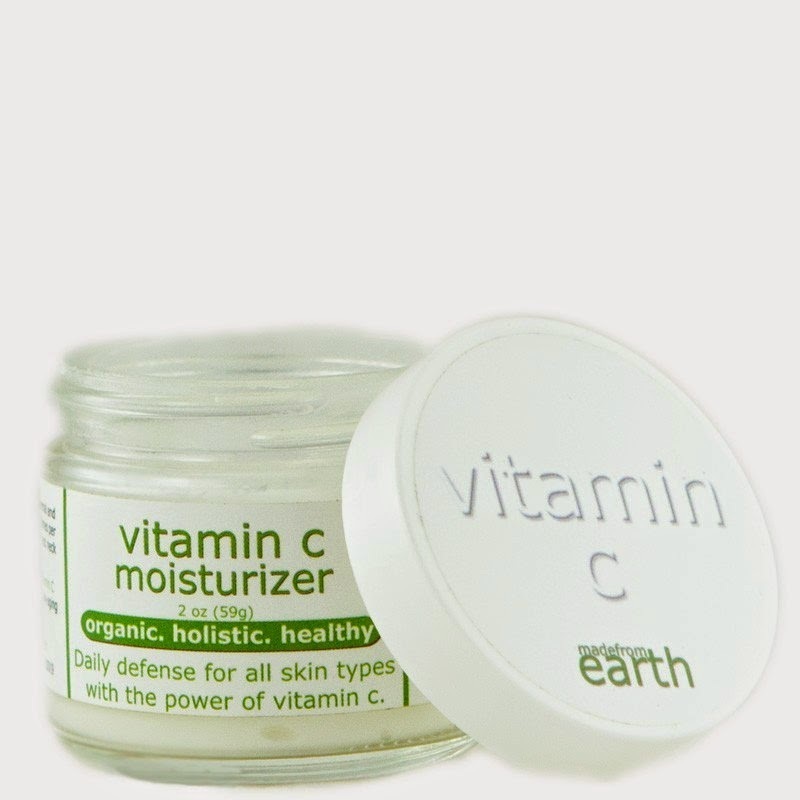 Usint Made from earth Vitamin C moisturizer is a great way to protect your skin which is in the elements everyday of the year. Made from Earth is Organic, holistic, and healthy. This is lightly earth scented moisturizer that helps defend all types of skin with the power of vitamin C.
For those with dry skin you can use daily like me, or for those who have oily skin do the every other day thing. One thing my mother always reminded me to get was enough Vitamin C while growing up. I know for a while the Dr. had me on supplements, although I am not sure why I was little and of course both my mother and that Dr. have been long gone for many years, so asking why is not an option. All I know is that I try to make sure I have Vitamin C in the foods I eat each day as well as making sure my children who still live at home get their supply as well. It just might be one of the reasons why I look younger then I am. I had someone tell me last night that most of the time I look younger then my girls, as in they usually don't get Id'd while I do. One lucky MarksvilleandMe reader will win their very own jar of Made from Earth Organic Vitamin C Daily Moisturizer value of $39.00. Open to USA residents only from 4/27/2015 - 4/30/2015 12:00AM Est. MarksvilleandMe is not responsible for prize distribution that will come from Made From Earth. MarksvilleandMe wishes everyone who enters Good Luck! 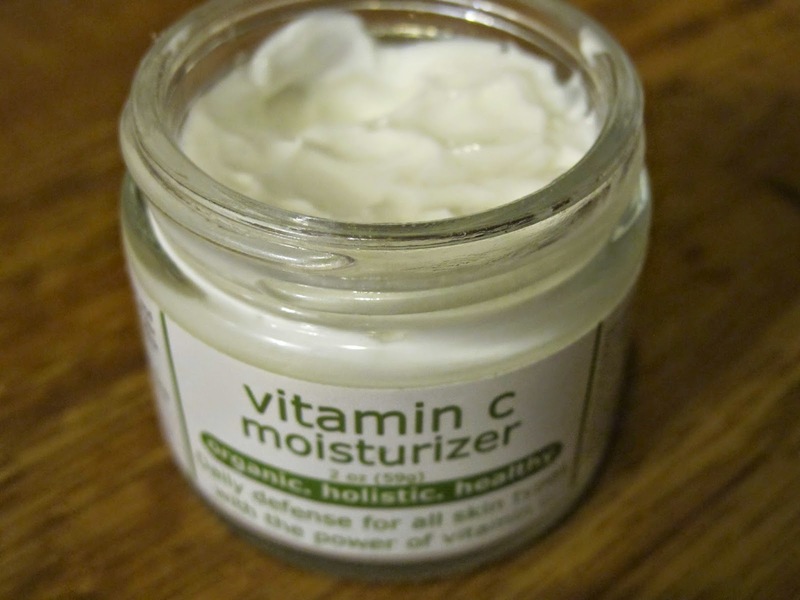 You can purchase Made from Earth Organic Vitamin C Daily Moisturizer here.